The 2013 McHenry Hohnen Rocky Road Vineyard Chardonnay has been featured in James Halliday’s 2015 Wow Factor Whites supplement awarded a huge 95 Points! Whole bunch-pressed, natural yeast, matured in French barriques (20% new) for 10 months. While well and truly elegant, is a little more open, white peach first up, grapefruit in hot pursuit; shakes itself off on the aftertaste in best canine fashion. 13.5% alc. 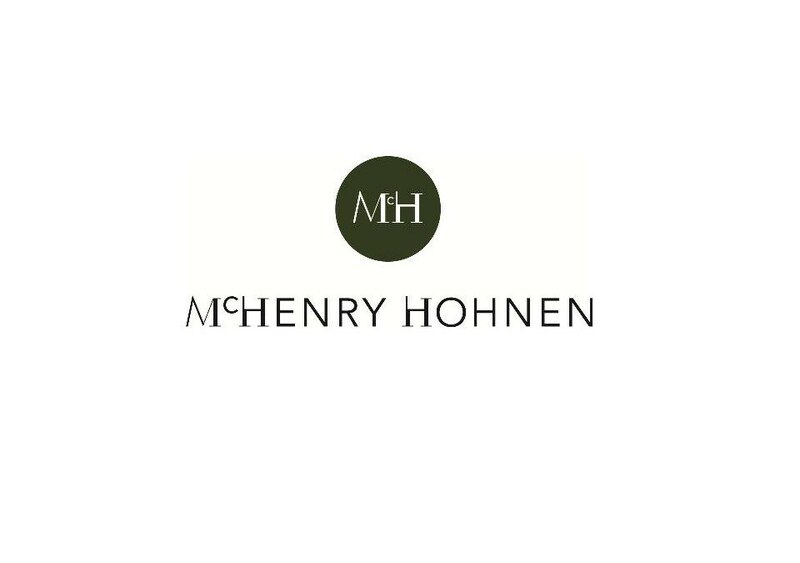 The McHenry Hohnen Chardonnay has that wow factor because of the interaction of a cooler southern site, heavy ironstone gravels, sloping terrain and a northerly aspect combine to produce a powerful yet refined example of Margaret River Chardonnay. Sustainably farmed and dry-grown, fruit is hand-harvested, whole bunch-pressed, barrel fermented with no additions and bottled with minimal sulphur.